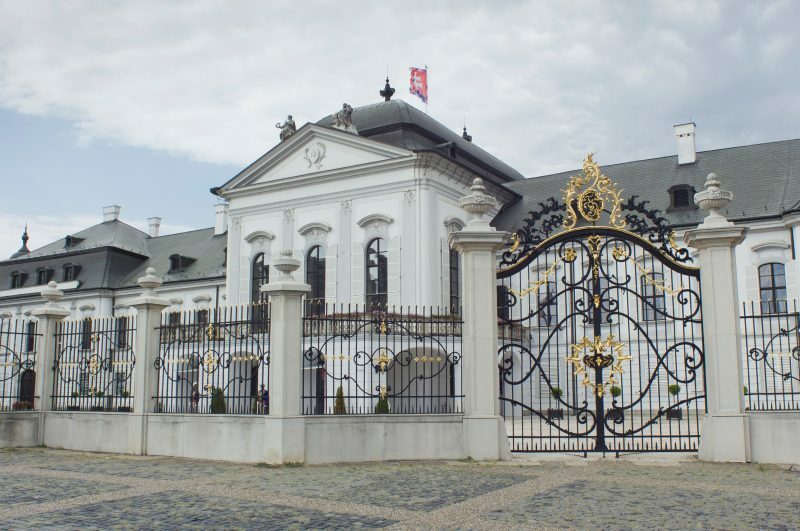 This rococo summer palace was built in 1760 for the chairman of the Hungarian Royal Chamber and advisor to Empress Maria Theresa, Count Anton Grassalkovich. The sumptuous house was a sought-after venue for aristocratic society events. 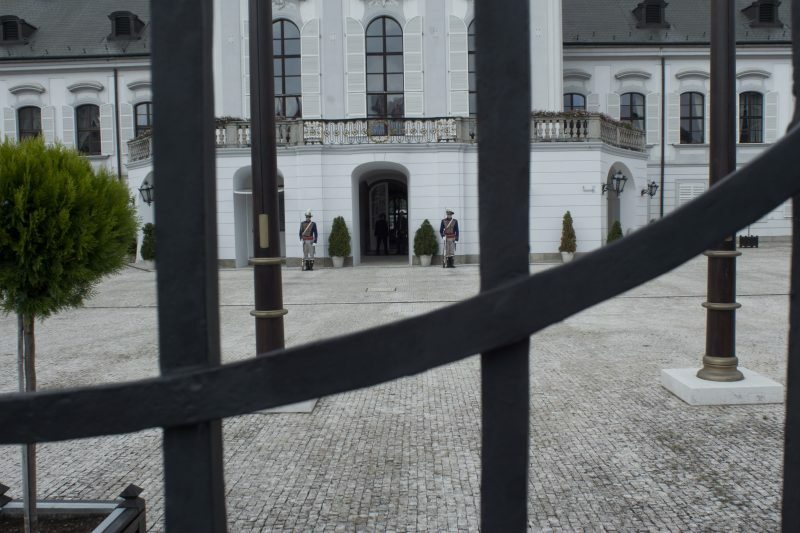 The palace is now the official residence of the President of the Slovak Republic. 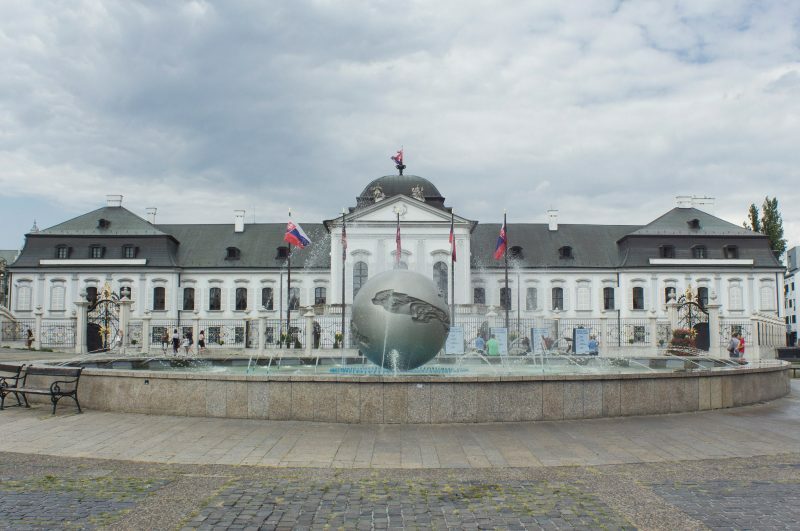 Behind the Presidential Palace (Grassalkovich Palace) on Hodžovo Square is a handsome park (originally the gardens of the palace) with old trees and lawns. It was originally created as a French formal garden and still offers a quiet space away from the bustle of the city. 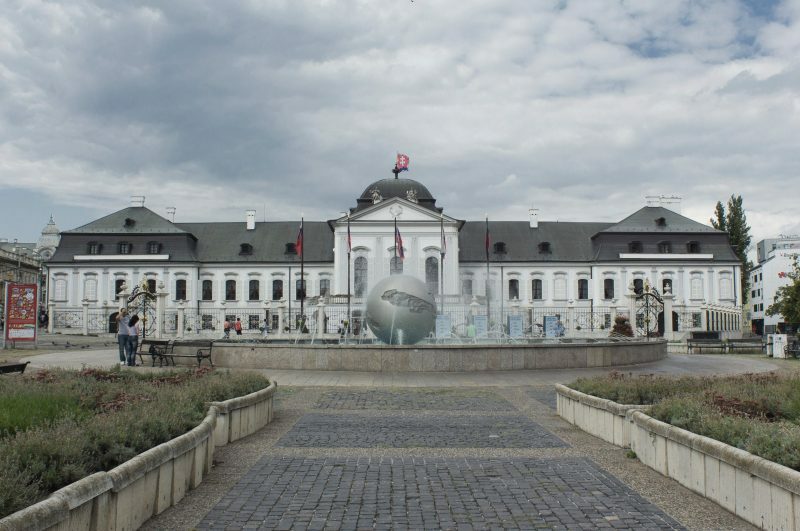 It contains a statue of the Empress Maria Theresa on horseback, the Fountain of Youth by prominent Slovak sculptor Tibor Bártfay, and avant-garde statues by contemporary artists. Dogs and bicycles are not allowed, so it’s a safe place to let kids run loose (there is also a small playground). Access via Štefanikova or Banskobrystrická Streets, opening hours – dawn till dusk, year-round.